If you’re new to the VoIP world or just getting started with Google’s latest Google Voice creation, then we have a one minute setup solution today that doesn’t require you to buy anything ever. You can use almost any desktop computer you already own to bring up the VirtualBox® edition of Incredible PBX® in less than 60 seconds. Take another minute or two to install a Google Voice trunk, and you’ll have free calling in the U.S. and Canada until the cows come home. 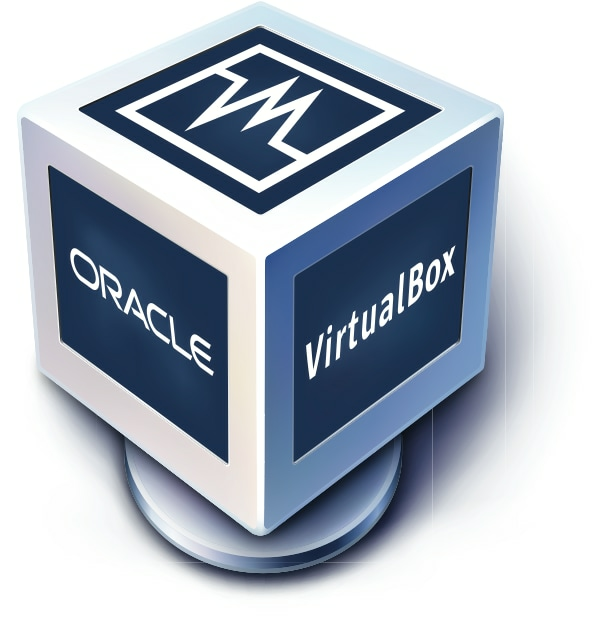 If you’ve followed Nerd Vittles over the years, you already know that VirtualBox from Oracle® is one of our favorite platforms. Once VirtualBox is installed on your desktop computer, adding Incredible PBX is a snap. Download our new GVSIP vbox image from SourceForge, double-click on the downloaded image, check the initialize MAC address box, and boom. In less than a minute, your PBX is ready to use. The really nice thing about playing along today is it won’t cost you a dime to try things out for yourself. And, if you really love it and we think you will, there’s no hidden fee or crippleware to hinder your continued use of Incredible PBX for as long as you like. Of course, the Incredible PBX feature set is included as well which brings you nearly three dozen applications for Asterisk® that will revolutionize your communications platform. Just add your credentials and speech-to-text, voice recognition, and a Siri-like telephony interface are as close as your nearest SIP phone. To begin, download the Incredible PBX vbox image (2.3 GB) onto your desktop. Next, double-click on the Incredible PBX .ova image on your desktop. Be sure to check the box to initialize the MAC address of the image and then click Import. Once the import is finished, you’ll see a new Incredible PBX virtual machine in the VM List of the VirtualBox Manager Window. Let’s make a couple of one-time adjustments to the Incredible PBX configuration to account for possible differences in sound and network cards on different host machines. (1) Click once on the Incredible PBX virtual machine in the VM List. Then (2) click the Settings button. In the Audio tab, check the Enable Audio option and choose your sound card. In the Network tab for Adapter 1, check the Enable Network Adapter option. From the Attached to pull-down menu, choose Bridged Adapter. Then select your network card from the Name list. Then click OK. That’s all the configuration that is necessary for Incredible PBX. Once you’ve imported and configured the Incredible PBX Virtual Machine, you’re ready to go. 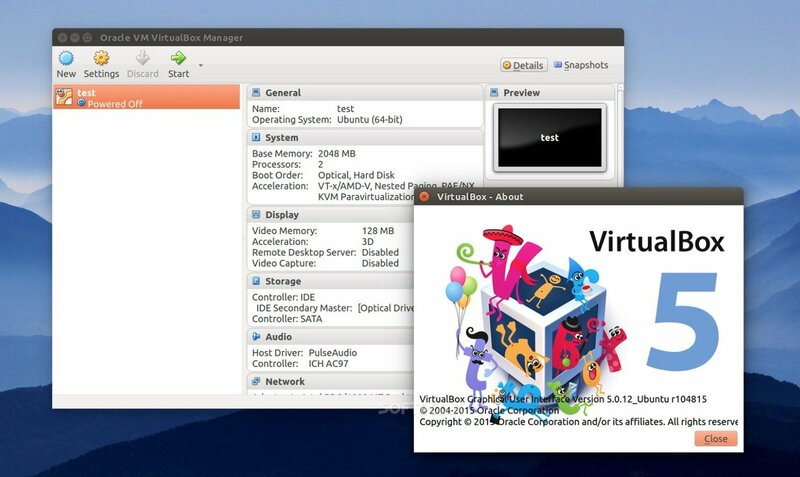 Highlight the Incredible PBX virtual machine in the VM List on the VirtualBox Manager Window and click the Start button. The standard Linux boot procedure will begin and, within a few seconds, you’ll get the familiar Linux login prompt. During the bootstrap procedure, you’ll see a couple of dialogue boxes pop up that explain the keystrokes to move back and forth between your host operating system desktop and your virtual machine. Remember, you still have full access to your desktop computer. Incredible PBX is merely running as a task in a VM window. Always gracefully halt Incredible PBX just as you would on any computer. Here’s what you need to know. To work in the Incredible PBX virtual machine, just left-click your mouse while it is positioned inside the VM window. To return to your host operating system desktop, press the right Option key on Windows machines or the left Command key on any Mac. For other operating systems, read the dialogue boxes for instructions on moving around. To access the Linux CLI, login as root with the default password: password. Change your passwords immediately by typing: /root/update-passwords. You’ll need at least one dedicated Google Voice account to use the new Incredible PBX implementation of GVSIP with Asterisk. If you’re new to all of this, our Getting Started with Google Voice tutorial will walk you through setting up an account and obtaining your OAuth 2 refresh token for GVSIP. You’ll be prompted whether you wish to create a GVSIP trunk, Type y and enter your refresh_token and 10-digit phone number for your existing Google Voice trunk. For each trunk, the installer will create the necessary code to support a PJSIP trunk and a GVSIPn Custom Trunk to use for outbound routing. To add additional trunks, simply run the installer again. Adding a new trunk takes about 10 seconds. Should you ever want to refresh the patched version of Asterisk, copy pjsip_custom.conf from /etc/asterisk to a safe place, delete the contents of pjsip_custom.conf, rerun the installer, and then copy your version of pjsip_custom.conf back to /etc/asterisk and restart Asterisk: amportal restart. That way you won’t lose your previously configured trunks. If you ever need to delete a GVSIP trunk that you previously have added, we’ve included a script which will perform the task for you. Just run del-trunk and specify the trunk to delete. 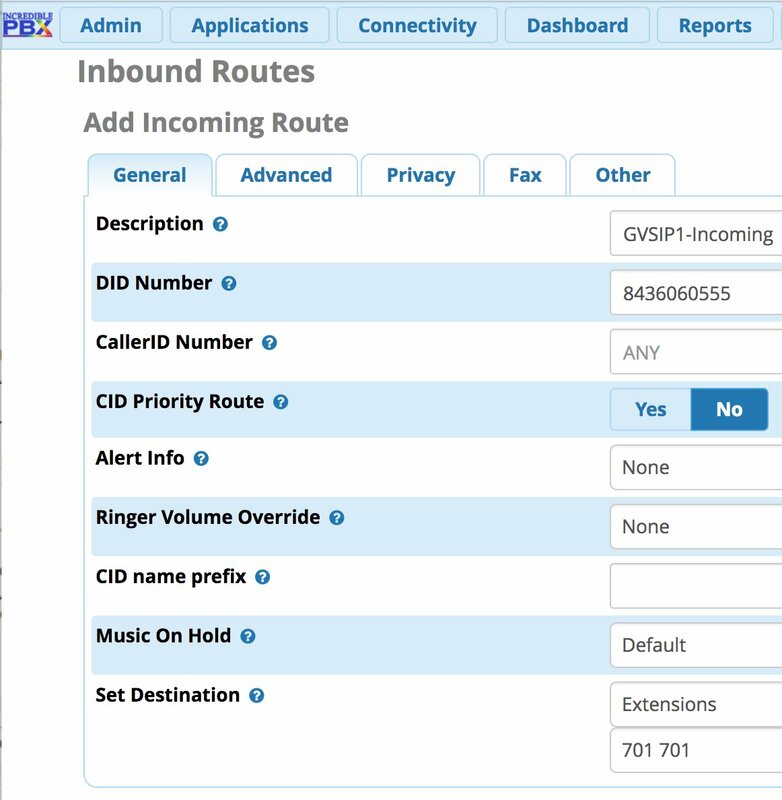 By default, incoming calls to GVSIP trunks on Incredible PBX servers will be sent to the Default Inbound Route configured on your PBX. As initially installed, that Default route points to Allison’s Demo IVR. 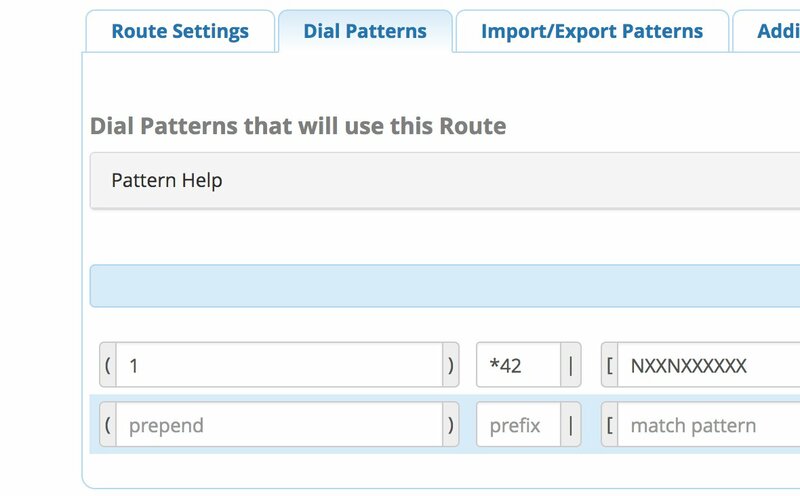 This can be changed easily in the FreePBX GUI by modifying the Destination for the Default inbound route in Connectivity:Inbound Routes. By default, you cannot place outbound calls using your new GVSIP trunks. 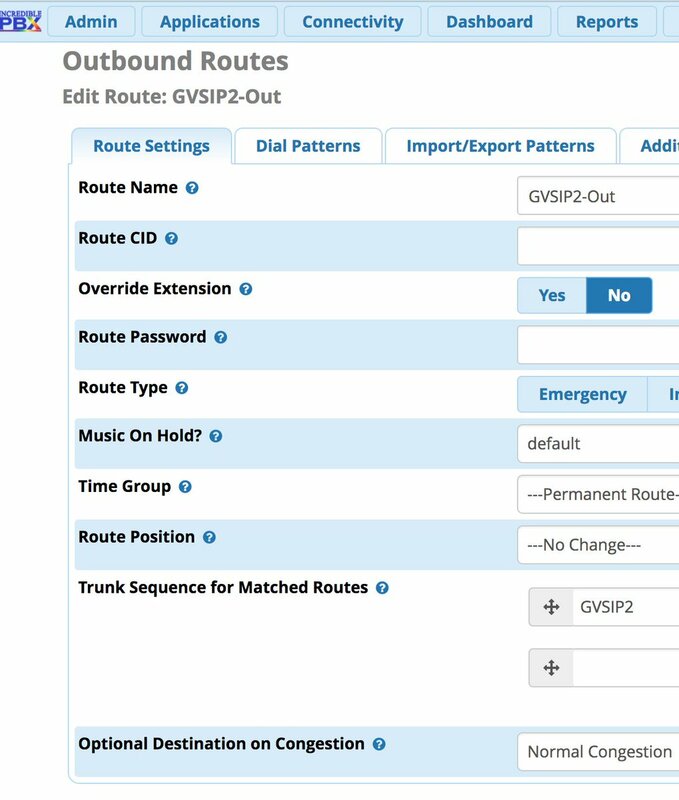 For each trunk, you first will need to create an Outbound Route specifying a Dial Pattern to use with each GVSIP trunk in Connectivity:Outbound Routes:Add Outbound Route. If you only have a single Google Voice trunk on your PBX and no other trunks, then you would probably want to specify that outbound calls be routed out the GVSIP1 trunk with a Dial Pattern of NXXNXXXXXX with 1 as the Prepend. This tells FreePBX to dial 18005551212 using the GVSIP1 trunk when a PBX user dials 8005551212. Google only accepts calls that include a country code (1=US/CAN). HINT: If you ever forget which GVSIP trunks are associated with which phone numbers, simply run /root/gvsip-naf/del-trunk for a list of your trunks. Just press ENTER to exit without deleting any of your trunks. 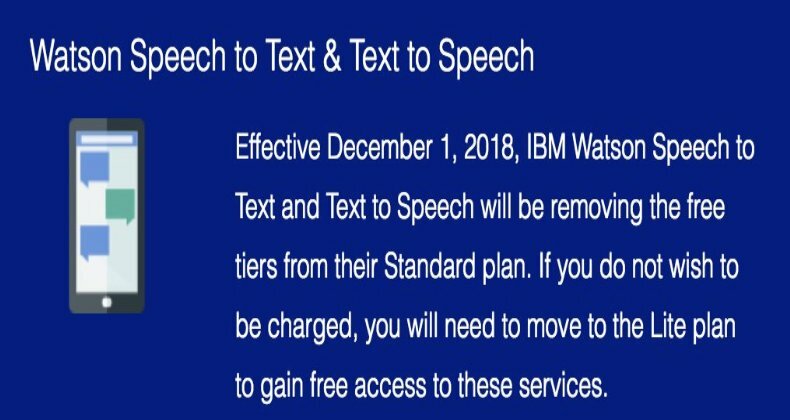 In order to take advantage of all the Incredible PBX applications, you’ll need to obtain IBM text-to-speech (TTS) and speech-to-text (STT) credentials as well as a (free) Application ID for Wolfram Alpha. This Nerd Vittles tutorial will walk you through getting your IBM account set up and obtaining both your TTS and STT credentials. Be sure to write down BOTH sets of credentials which you’ll need in a minute. For home and SOHO use, IBM access and services are FREE even though you must provide a credit card when signing up. The IBM signup process explains their pricing plans. To use Wolfram Alpha, sign up for a free Wolfram Alpha API account. Just provide your email address and set up a password. It takes less than a minute. Log into your account and click on Get An App ID. Make up a name for your application and write down (and keep secret) your APP-ID code. That’s all there is to getting set up with Wolfram Alpha. If you want to explore costs for commercial use, there are links to let you get more information. All of the scripts requiring credentials are located in /var/lib/asterisk/agi-bin so switch to that directory after logging into your server as root. Edit each of the following files and insert your TTS credentials in the variables already provided: nv-today2.php, ibmtts.php, and ibmtts2.php. Edit each of the following files and insert your STT credentials in the variables already provided: getquery.sh, getnumber.sh, and getnumber2.sh. Finally, edit 4747 and insert your Wolfram Alpha APPID. AsteriDex is a web-based dialer and address book application for Asterisk and Incredible PBX. It lets you store and manage phone numbers of all your friends and business associates in an easy-to-use SQLite3 database. You simply call up the application with your favorite web browser: http://pbx-ip-address/asteridex4/. When you click on a contact that you wish to call, AsteriDex first calls you at extension 701, and then AsteriDex connects you to your contact through another outbound call made using your default outbound trunk that supports numbers in the 1NXXNXXXXXX format. You can take Incredible PBX on a test drive by dialing D-E-M-O (3366) from any phone connected to your PBX. "In the Audio tab, check the Enable Audio option and choose your sound card "
Is this step mandatory, my server doesn’t have an audio card. The size of the disk is dynamic meaning it will increase its capacity if needed ? Is there a limit on that?